Unfettered has been available now for more than seven months as a hardback and an ebook. For those of you who do not know, Unfettered is the anthology that helped me pay off the medical debt accrued from treating 2011 cancer. I didn’t have health insurance due to a pre-existing condition and sadly Hodgkin’s lymphoma caught me. It couldn’t keep me down though. I’m healthier than ever now. 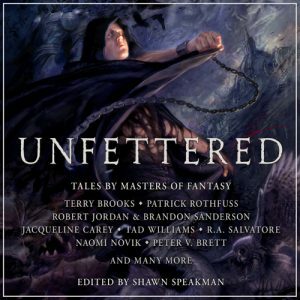 The silver lining of the cancer was the need to create Unfettered, an anthology featuring short stories written by some of the best fantasy writers working today. 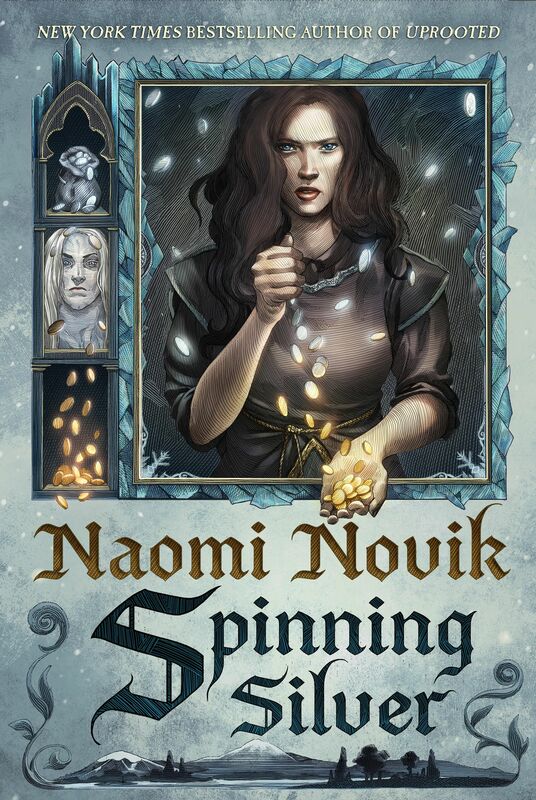 When I approached Naomi about contributing a short story, she immediately said, “Yes! Of course!” I nearly wept at her generosity. Her story, In Favour With Their Stars, is a Temeraire alternate history story. It’s quite cool seeing our favorite characters in a new light! The hardcover and ebook editions of Unfettered have sold well but a lot of people asked about an audiobook edition. Audible answered that call. They purchased the rights to produce Unfettered as an audiobook and it is now available! The short stories are read by some of the best narrators working today, producing a truly unique audiobook experience. 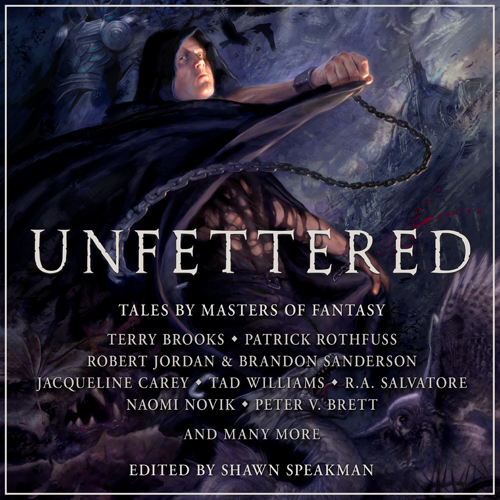 To celebrate this new release, Audible has given each of the contributors a code for a free audiobook download of Unfettered! Enter Terry’s contest below. It is open to worldwide participation. The audiobook can be listened to in a variety of ways listed HERE. The winner will be randomly drawn and sent a promo code that will allow them to download the book—free! One entry per person please. And if you don’t want to wait, download the audiobooks for Unfettered and/or my debut novel, The Dark Thorn! The contest will end on March 1st! You can also enter this contest and the contests on the Terry Brooks website and the Shawn Speakman website! ← Naomi Testifies Before Congressional Subcommittee! My father-in-law goes in for major cancer surgery this week. I understand the concern and desire to want to help. I am glad to hear that Sean Speakman’s medical bills are paid.